On Friday, Oct. 5, 2018, Intel joins the National Association of Manufacturers to celebrate Manufacturing Day. 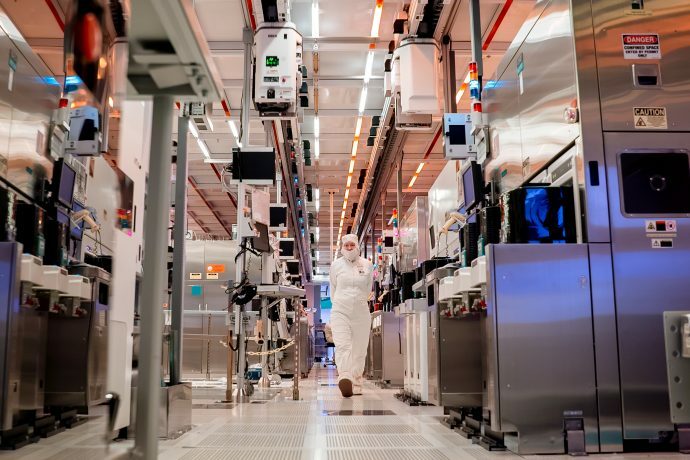 The majority of Intel’s advanced manufacturing and research and development is in the United States, creating high-precision, high-value, IP-driven products that enable industries and businesses to innovate around the world. Intel Corp.’s U.S. manufacturing and research and development facilities are in Oregon, Arizona and New Mexico. They operate 24 hours a day, 365 days a year.